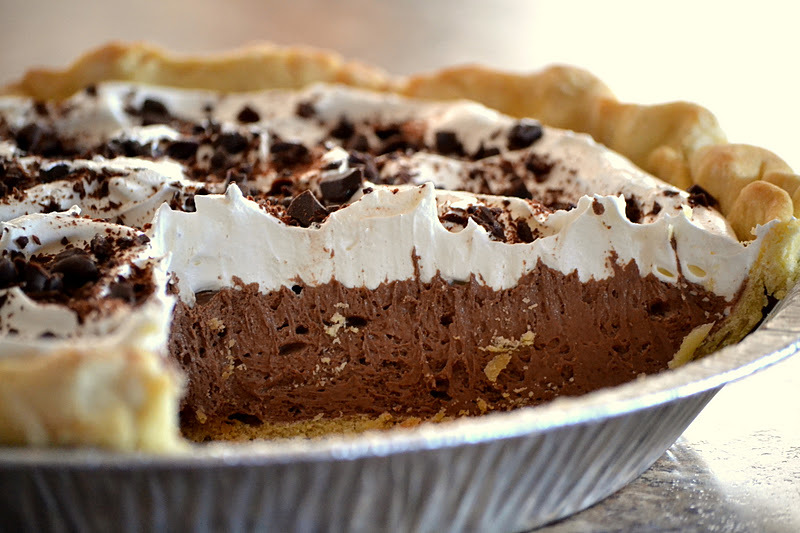 A certified winner amongst chocoholics, this Chocolate Fudge Pie is rich and decadent. It is very easy to prepare but hard to stay away from, so be warned! Here is an easy dessert recipe for Chocolate Fudge Pie. Pour mixture into crust. Bake at 350° for 40 minutes or until just set. Cool on a wire rack to room temperature. Cover; chill at least 4 hours. Spread whipped topping evenly over filling; sprinkle with 1/2 teaspoon cocoa, if desired.